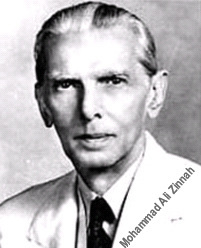 View Muhammad Ali Jinnah and over 3,000,000 other topics on Qwiki. 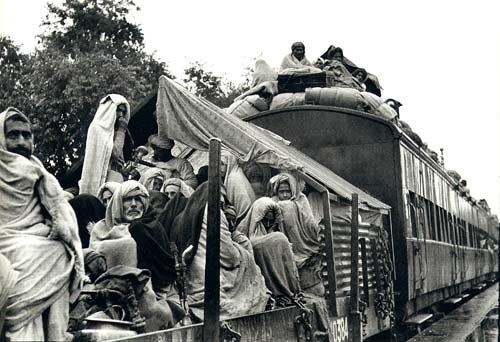 He worked with Gandhi for unity and chose to administer a partition (Muslim sections) and eventually forms the Muslim League asking for separate country (Pakistan movement). But he died on Sept. 11(celebrated as a holiday in Pakistan).